The Android N Developer Preview 2 (DP2) is available for flashing on the Xperia Z3 from Sony, starting today. Announced by the Android Developers group on Google+, Sony has been working close with Google to offer this opportunity to Xperia owners, granting them very early access to Android N. In fact, this is the first time any device other than one directly from Google (Nexus, Pixel, etc), has received access to an official Developer Preview. If you own an Xperia Z3, you will need to manually flash the Android N software onto your phone, then once that is complete, you will continue to receive OTA updates directly from Sony for Android N. Flashing instructions and more specific details on that can be found on Sony’s website. Sony has a good history of things like this, announcing back in October (when Marshmallow was still new and awesome) that it would allow 10,000 Xperia Z3 owners to beta test Android 6.0. Sony, keep up the good. 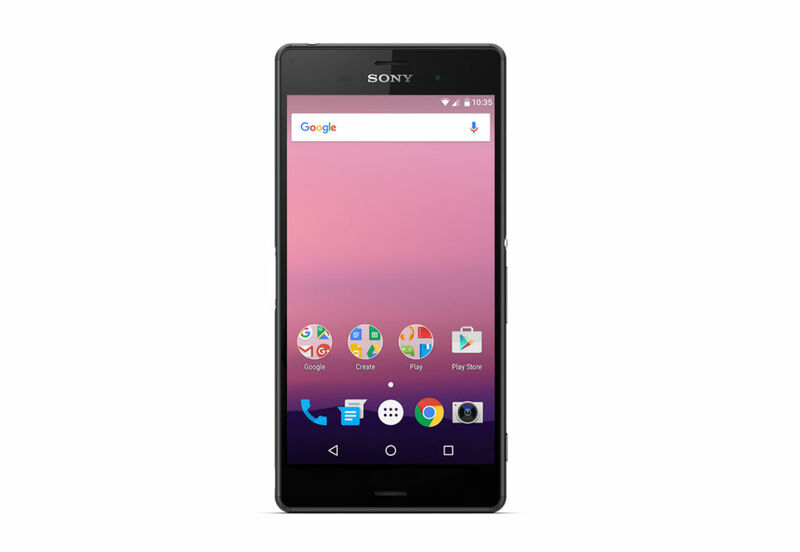 Xperia Z3 owners interested, follow the link.